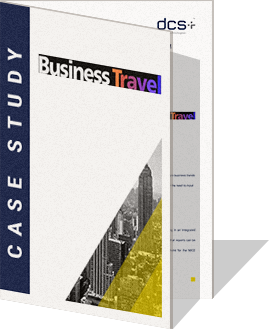 THANK YOU FOR DOWNLOADING BUSINESS TRAVEL AND TOURISM CASE STUDY! Thank you for downloading our case study about Business Travel and Tourism and dcs plus technology. We hope that this information will help you to find out how dcs plus solutions help travel businesses. Open the Case Study here!